In a rather unexpected move, Antec announced its first memory modules at Computex. 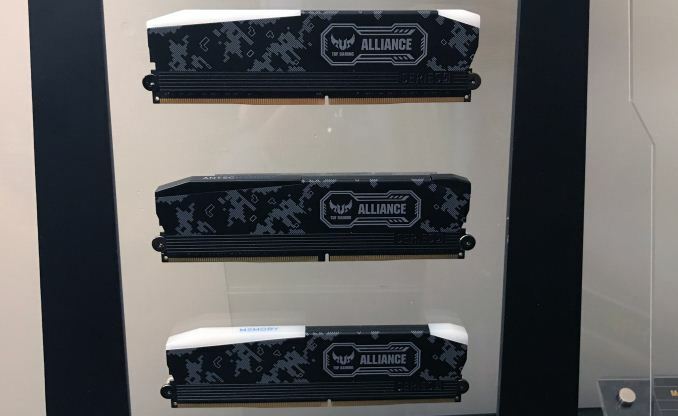 The Antec Memory DDR4 DIMMs are meant to stretch Antec’s designs to DIMMs, increasing the company’s revenue per user, but whether the latter are going to be interested is something that remains to be seen. 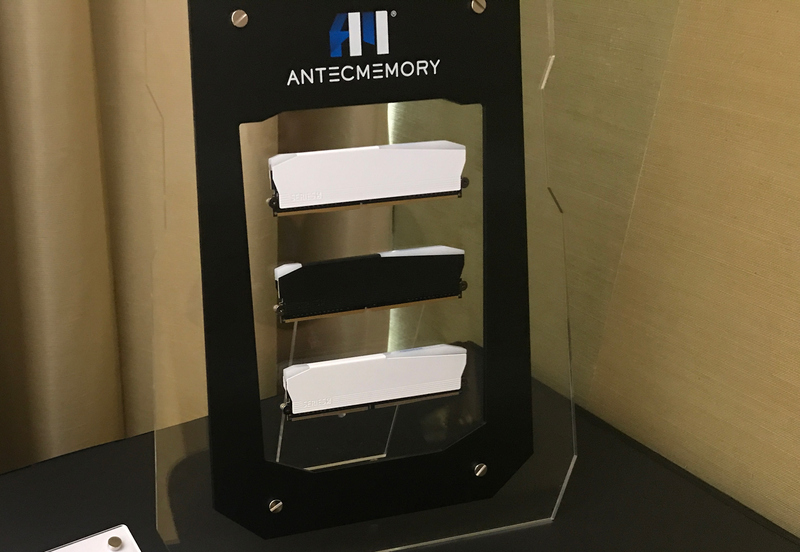 Antec is going to march into memory business in a pretty serious way with five families of DIMMs to be offered initially. 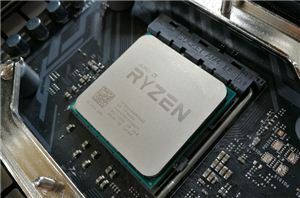 There will be the 1-series for system integrators, the 3-series for entry-level DIY builds, the 5-series/5-series TUF Gaming for mainstream DIY builds, and the 7-series for enthusiasts. 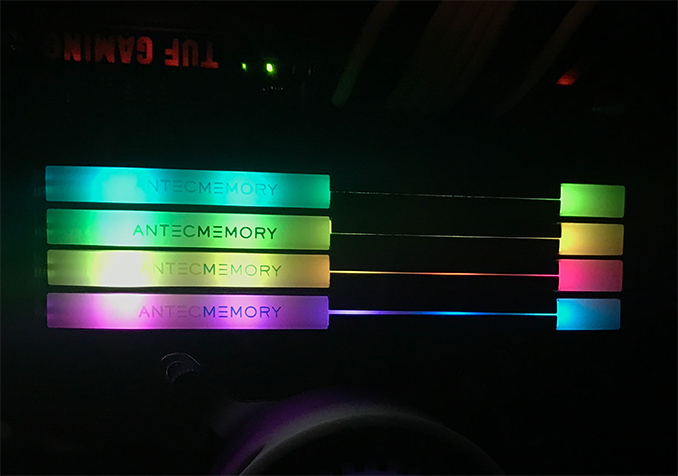 The 5-series and the 7-series memory kits/modules from Antec will feature trendy RGB lighting, whereas the 1-series and 3-series DIMMs will maintain a more casual look. Antec’s DDR4 memory modules will be based on DRAM chips from various suppliers, depending on performance and overclocking requirements for particular series of products. When it comes to performance, do not expect Antec’s modules to offer anything extreme at least initially: the 5-series (pictured) will top at ~3000 MT/s, whereas the 7-series will go higher, but do not expect significantly higher data transfer rates. 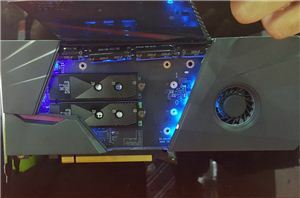 Antec yet has to finalize all the details about its top-of-the-range memory offerings, but during our conversation at Computex, the company made it clear that right now it does not plan to compete against higher-end DDR4 kits from established players like Corsair or G.Skill. Antec’s memory modules will hit the market this summer, but exact availability timeframes for each series is still TBD. PC case market is in a big decline, where do you get your data from? 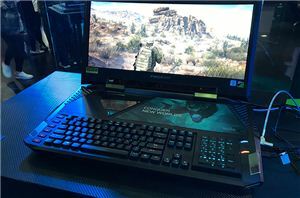 Desktop sales in particular are only going to continue going down. The desktop market is shrinking. People hang on to a build for much longer and the case is one of the parts that doesn't need replacing too often. Unless you're changing form factors. And it's not so much that their cases are horrible or worse than they used to be 15 years ago. It's that since then many other manufacturers have upped their game while Antec hasn't done much really.